Our First Annual Earth Day Recycling & Shredding Celebration! Spring is in the air – flowers are blooming, birds are chirping, and warmer weather is starting to creep its way in amidst the rain. We at Mary Lee & Associates love this time of year not only for the natural beauty that surrounds us in the Pacific Northwest but because it is a great time to reflect on ourselves and the impact we have on the world and those that live in it. 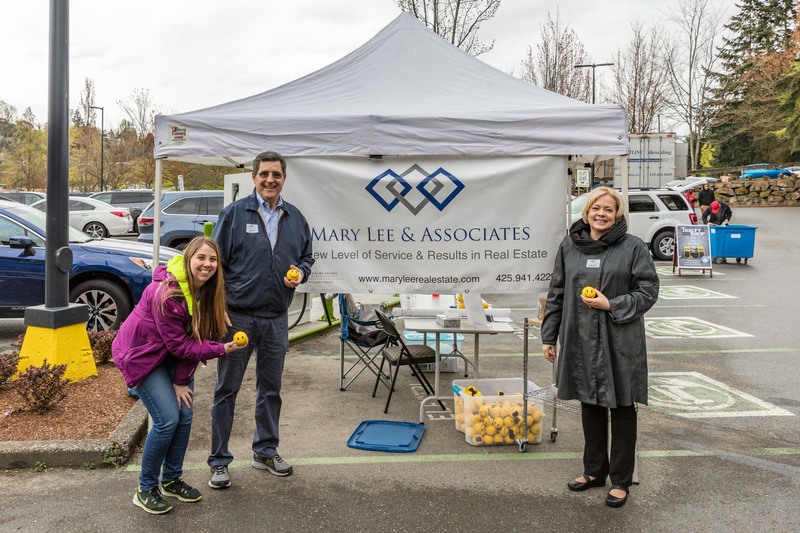 Mary Lee & Associates believes we are blessed to be a part the Mercer Island community, which cares deeply about the quality of life of its residents and the local environment. We are also grateful to live on a planet that is diverse, giving, and overall astonishing! So when it came time for our team reflect on the upcoming Spring season, it was apparent to us that we wanted to do something to celebrate our community and our planet. As housing experts, we know this time of year a lot of people are coming out of hibernation feeling energized to do some spring cleaning! 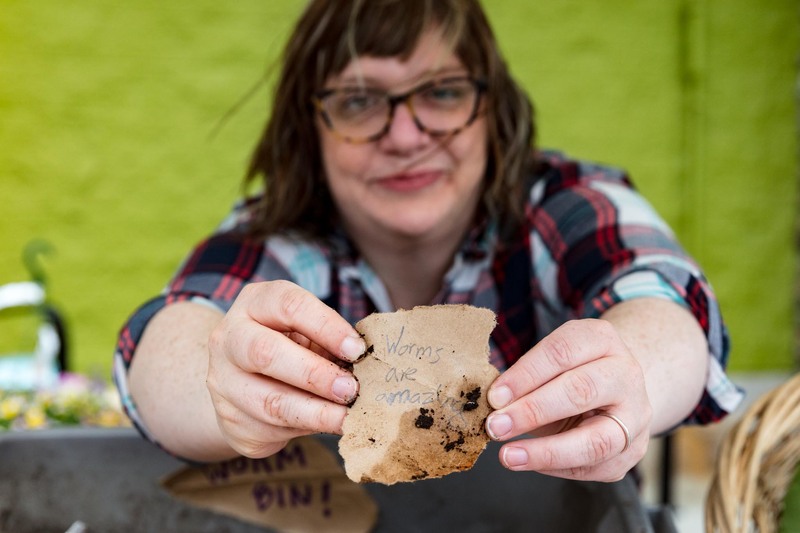 It can be overwhelming to know what exactly to do with everything that you may no longer need or want, especially because a lot of those items can be reused or recycled. 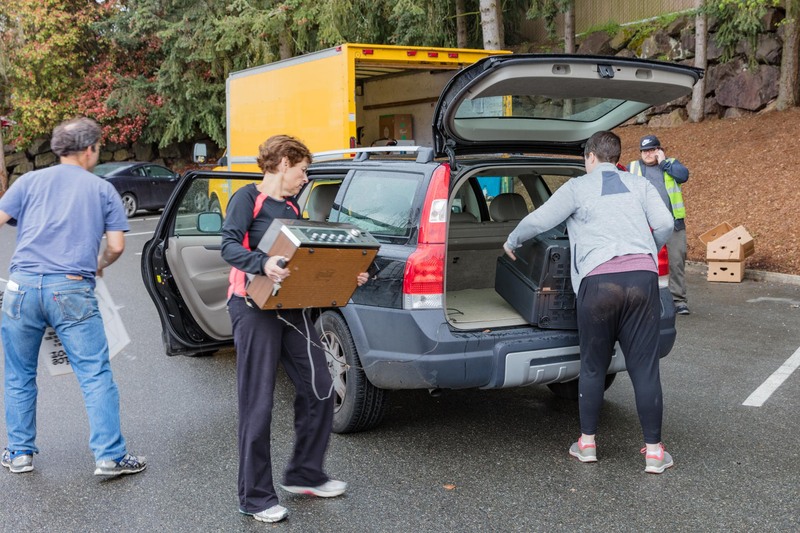 We felt what better way to help people get those old clothes out of their closet, empty drawers and boxes of old files and papers, and recycle unused electronics, than with a Free Recycling and Shredding Event. And so the Mary Lee & Associates Annual Earth Day Celebration was born! 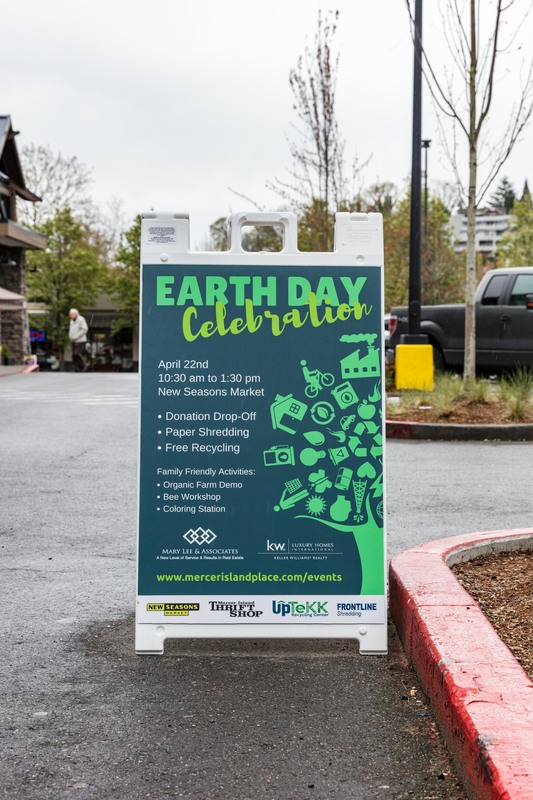 In partnership with the New Seasons Market, a local grocery store with that carries locally sourced and organic products, and the Mercer Island Thrift Store (which supports the Mercer Island Youth and Family Services), we created a Free Donation, Recycling, and Shredding Event to be held annually. 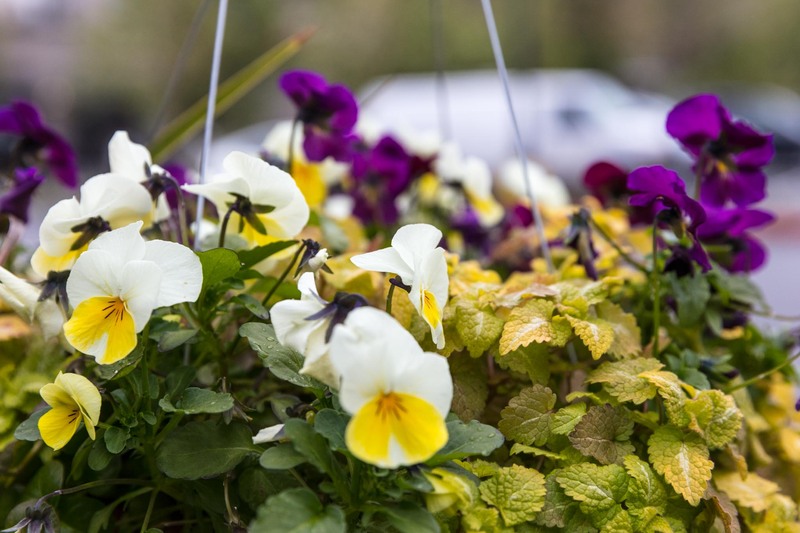 The event was hosted on Earth Day, which was this past Saturday, April 22nd from 10:30 am to 1:30 pm. 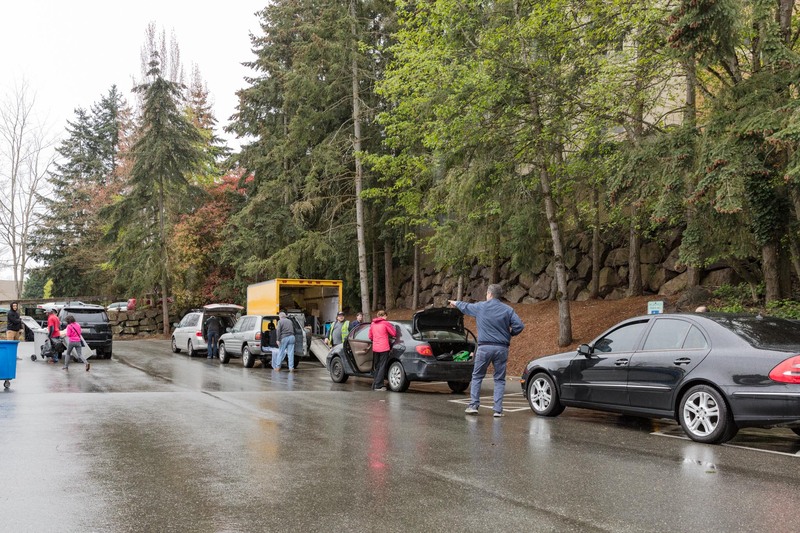 We had over 150 people come through to drop off their donations, recyclables and old documents to shred. 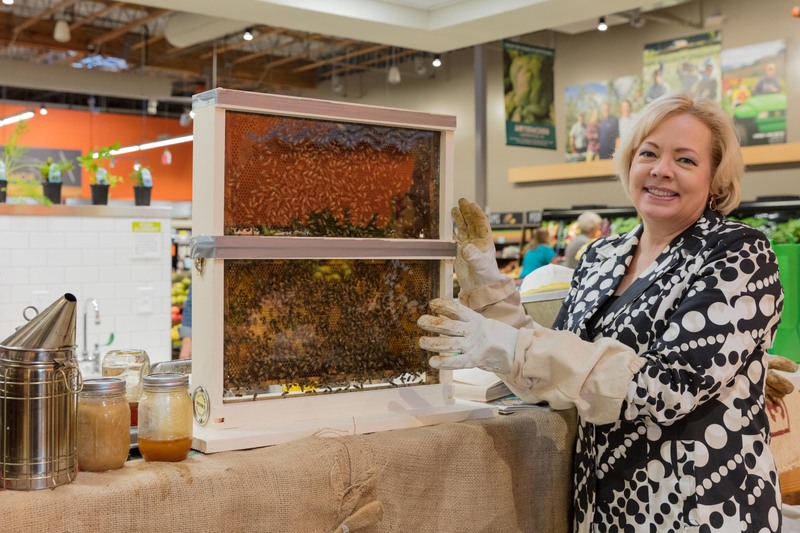 New Seasons also had family friendly activities, which included a live Bee Hive presentation, a coloring station, and a booth with Oxbow Farms, which included free veggie giveaways and a display of worms! We would like to thank everyone who came by to drop off their donations, recyclables and documents for shredding. 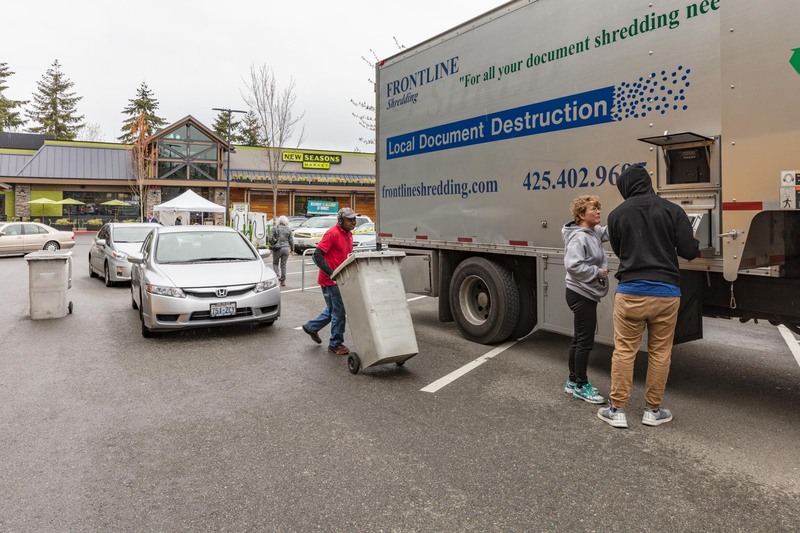 As well as a huge shout out to all of our partners for their help in putting on this great event – thank you New Seasons Market, Mercer Island Thrift Store, Uptekk Recycling, and Frontline Shredding. Also a special round-of-applause to our great photographer Dave Steckler with DS Real Estate Photography. 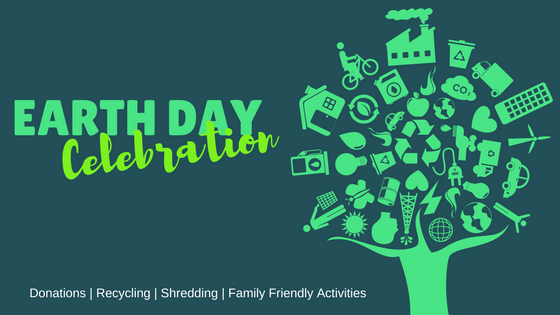 We hope you can join us at next year’s Earth Day celebration and Recycling event! All Images by Dave Steckler with DS Real Estate Photography.